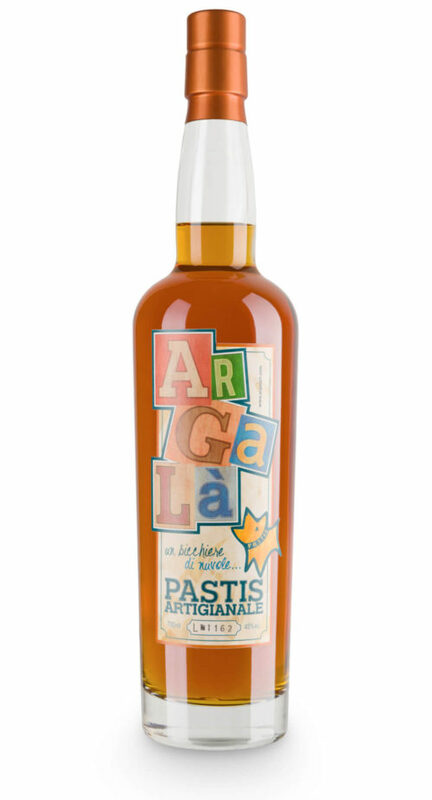 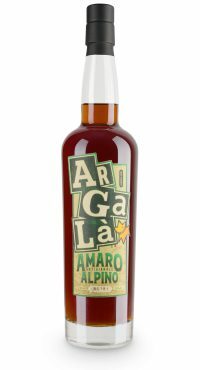 Our Amaro, alpine by definition, expresses the meeting between the Mediterranean Sea and the Alps. 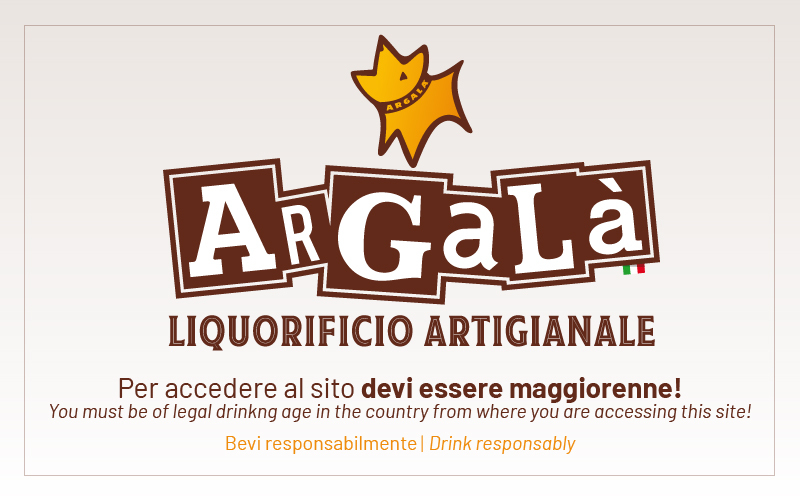 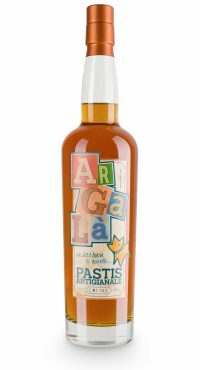 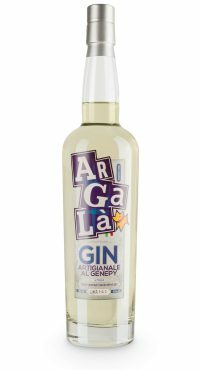 Cold maceration in a hydroalcoholic bath of thirty botanicals, with the addition of an alcoholate obtained from the distillation of herbs and spices. 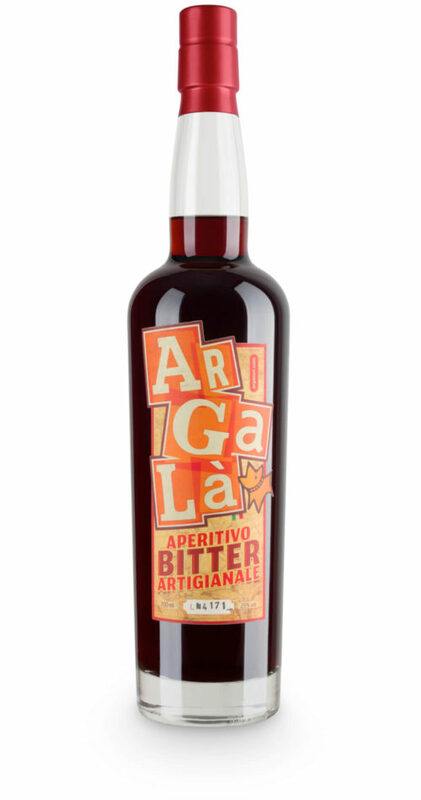 The red nuances derive from the soaking of all the ingredients, mainly the elderberries, in water. 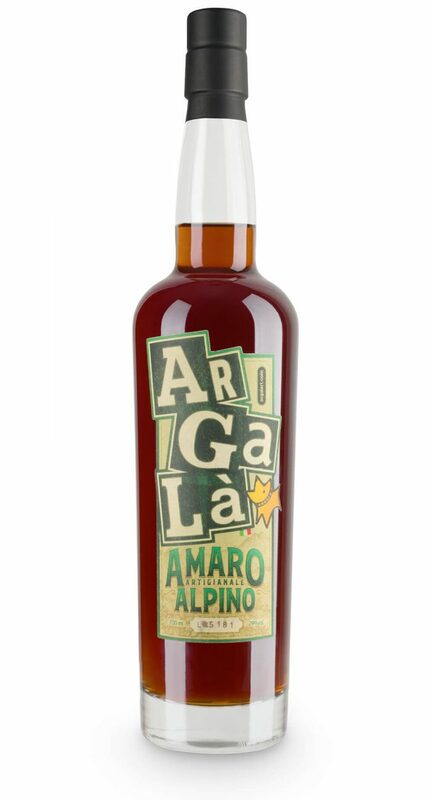 Our Amaro, alpine by definition, expresses the meeting between the Mediterranean Sea and the Alps, matching the citrus notes of orange peels and the strong balsamic scent of pine and lavender. So, off we went, a few years ago, and after two days of walking through the mountains, we took a swim in the sea. 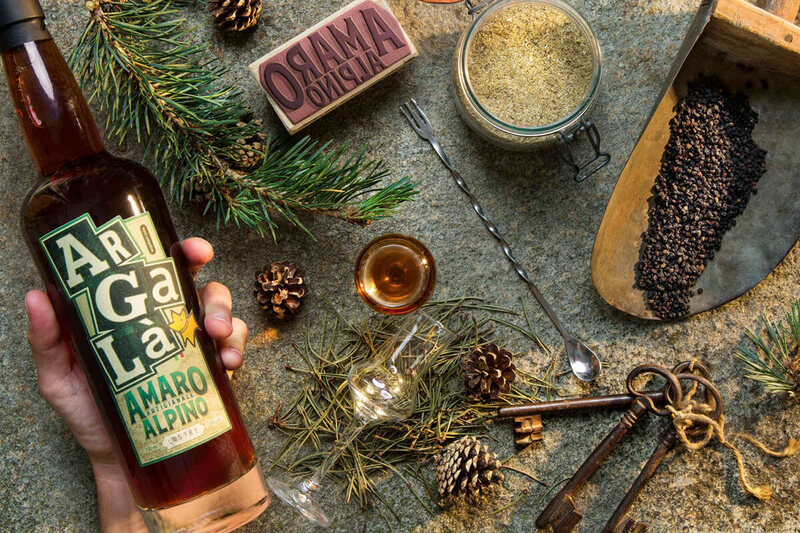 We were inspired by that crossing while creating the recipe for our Amaro.